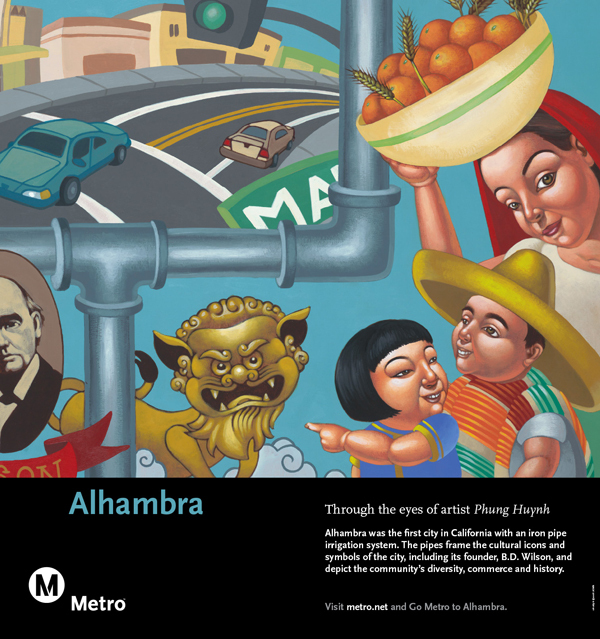 Alhambra was the first city in California with an iron pipe irrigation system. 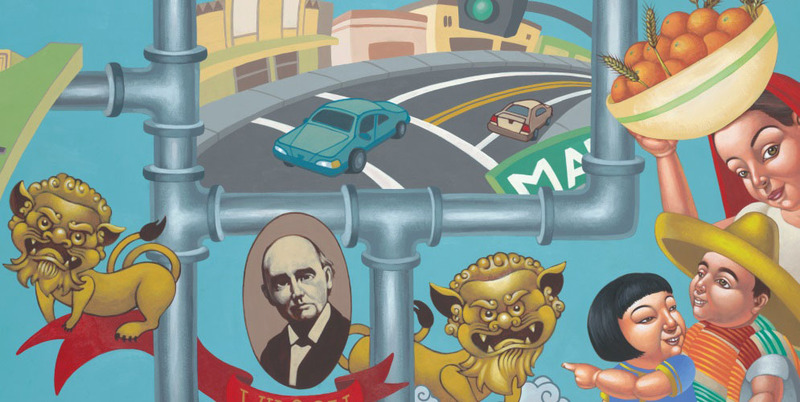 The pipes frame the cultural icons and symbols of the city, including its founder, B.D. 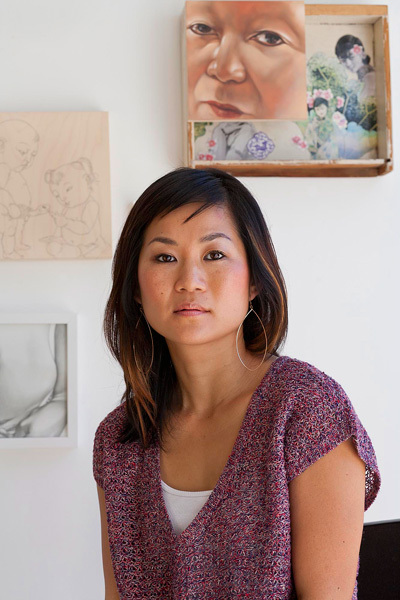 Wilson, and depict the community’s diversity, commerce and history.